PARIS — The Russian space agency, Roscosmos, on Feb. 24 announced that it will remain a part of the international space station until 2024 before detaching the Russian modules and forming its own outpost in low Earth orbit. NASA is the international space station’s general contractor, the facility’s lead conductor, with Russia as first violin, providing not only its own habitable modules but furnishing what for now is the only means of transporting crew to and from the facility, which orbits at an altitude of about 400 kilometers. 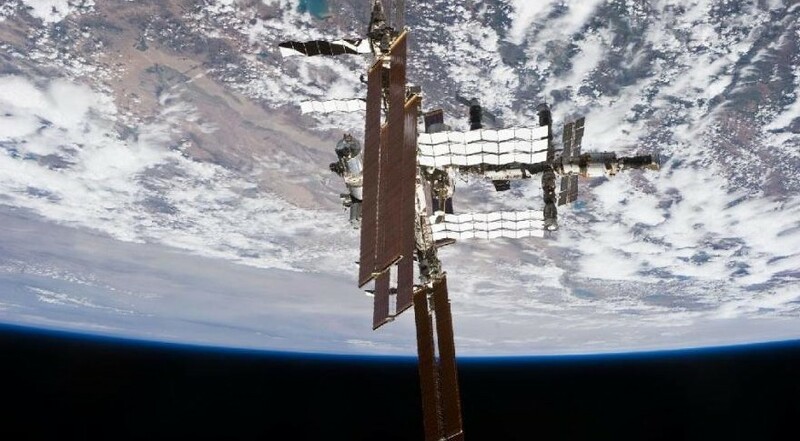 U.S. and Russian officials have said the space station’s daily operations have continued in the past year unhindered by the Western sanctions against Russia over the war in Ukraine. But officials from NASA and Roscosmos have said discussions about future station strategy have been all but shut down. NASA and Roscosmos have tentatively concluded that the current station could remain in service until 2028 or thereabouts, after which date hardware obsolescence and high maintenance would argue for its de-orbiting. Whether operations to 2028 are feasible if Russia removes its component modules is unclear. NASA has said it wants to continue station operations at least until 2024. For the moment, none of the other partners – Europe, Japan and Canada – have made similar decisions, and until its Feb. 24 statement Roscosmos hadn’t either. The statement said Russia’s space strategy to 2030, in addition to forming an all-Russian station, includes preparing a manned lunar landing by 2030. Koptev said in the statement that the strategy has found a wide consensus in Russia, but that it leaves room for modifications based on available funding and other issues that may arise in the next decade. Germany is Europe’s biggest supporter of the international space station. Johann-Dietrich Woerner, chairman of the German Aerospace Center, DLR – who will become director-general of the 21-nation European Space Agency in July – said Feb. 25 that he welcomed the Roscosmos commitment to 2024. Woerner said Russia’s plan to create its own space station by detaching its modules from the current station could be seen in several ways. One European government official with long experience working with Russia said the space station partners should not read too much into the Russian announcement. “Given the state of the Russian economy, with the Western sanctions and the price of oil less than half where Russia needs it to be to maintain budget equilibrium, Russia cannot afford to quit the station now and strike out on its own. The money isn’t there.